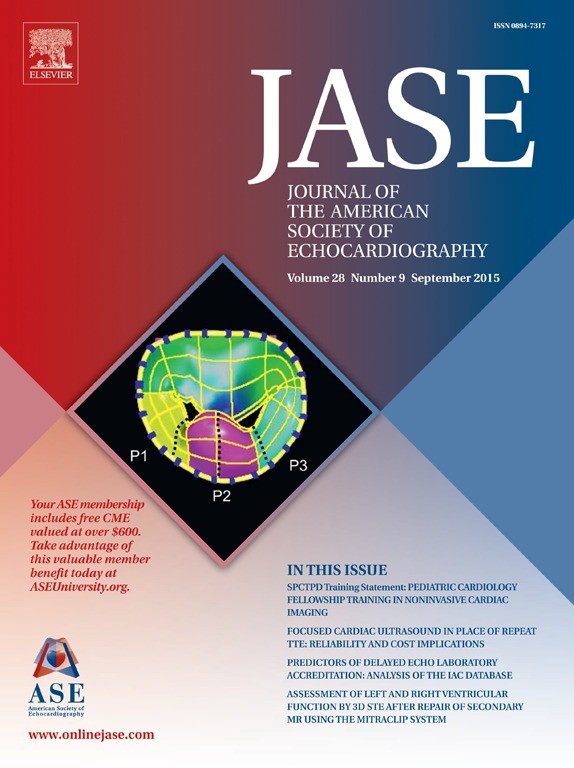 heart valves | Tommaso Mansi, Ph.D.
eSie Valves on JASE Cover! A big congratulations to the team (Ingmar Voigt, Razvan Ionasec, Etienne Assoumou Mengue, Bogdan Georgescu and Dorin Comaniciu) for receiving the NJ 2015 Patent Award in medical informatics, for our patent on “Valve Treatment Simulation from Medical Diagnostic Imaging Data” (U.S. Patent 8,920,322). More information here. Check out our new article about eSie Valves! Congrats to the team!